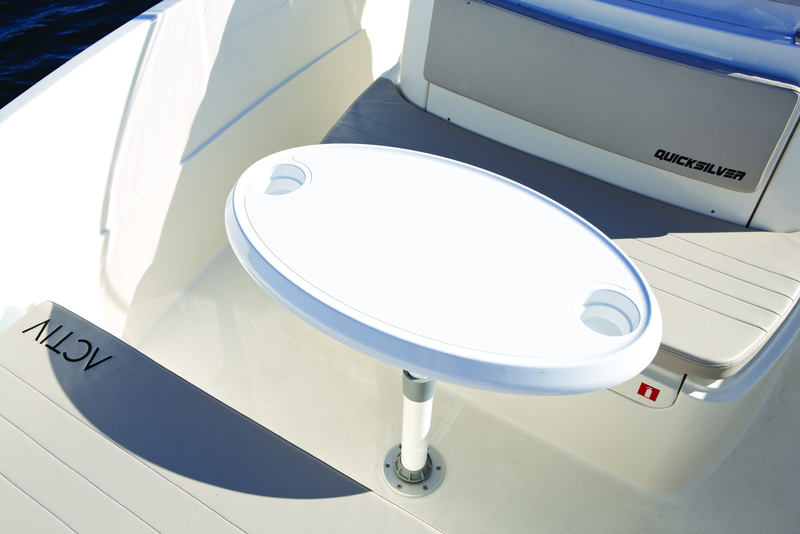 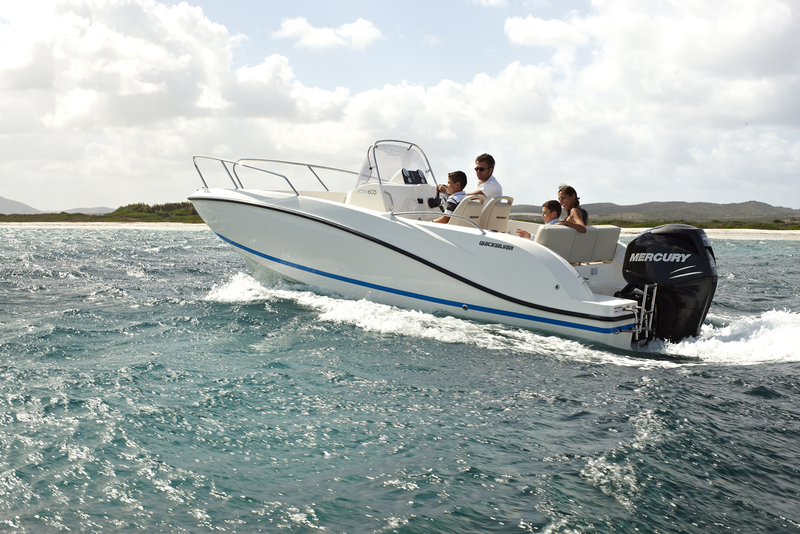 Pleasure seekers won’t hesitate to take to the water in the Activ 605 Open. 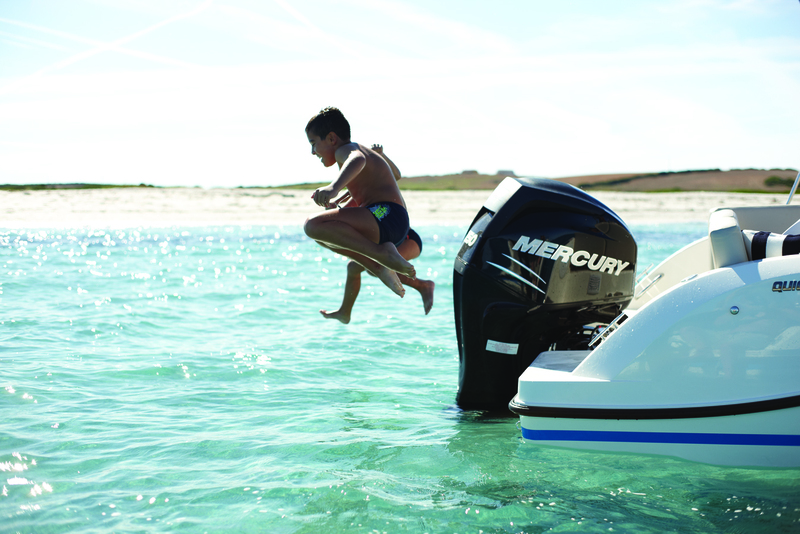 Opportunities to have fun abound and it’s the ideal choice for light fishing, water sports or simply soaking up the sun. 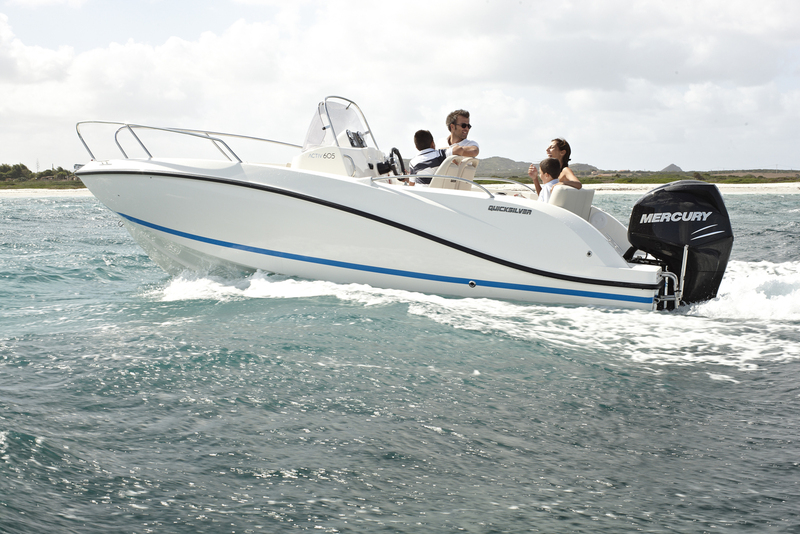 It also comes with some of the award-winning features of the Activ 675 Open, Powerboat of the Year 2011, such as easy sun lounge conversion and intelligent use of space. 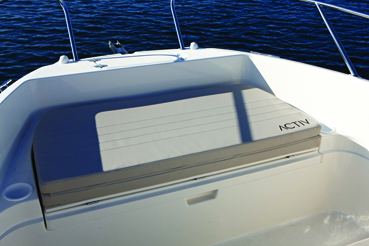 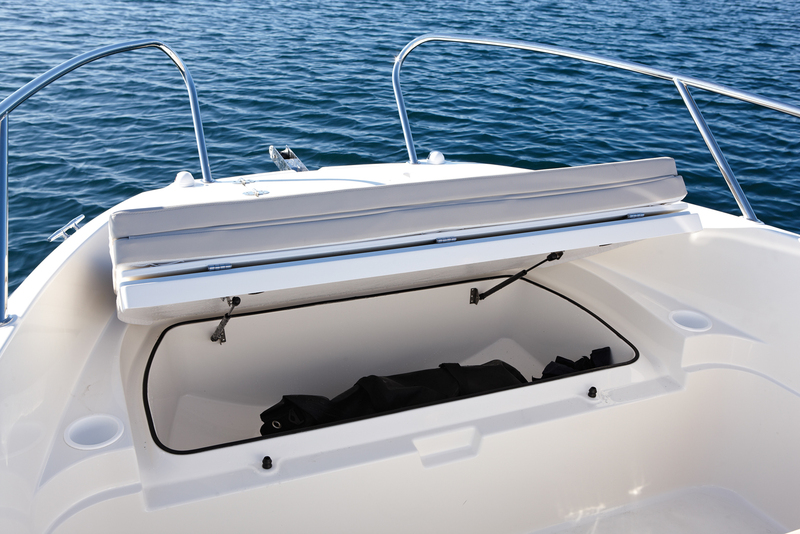 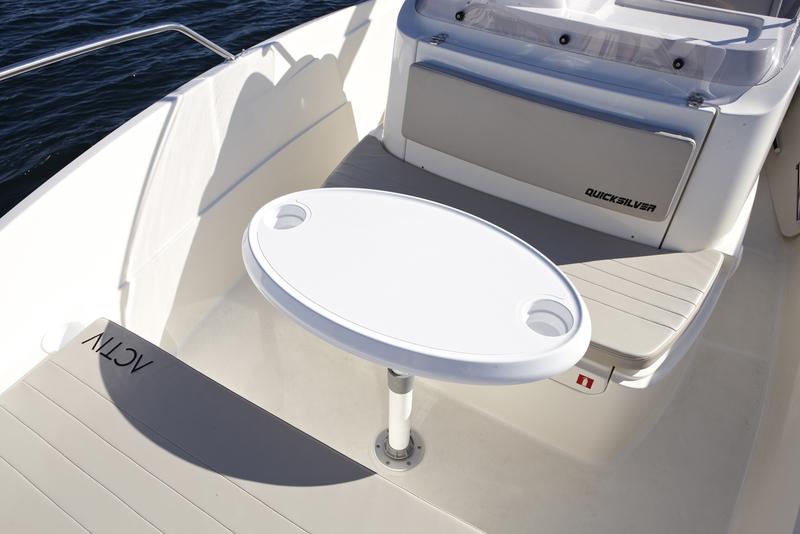 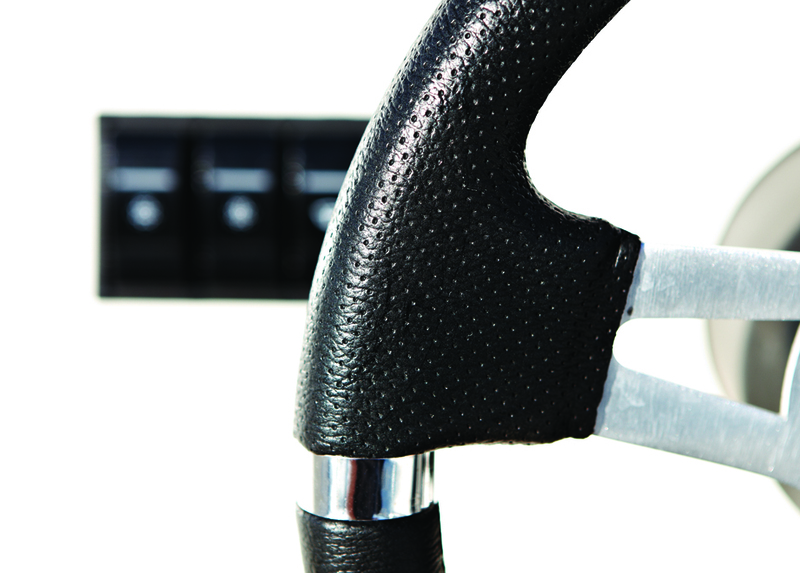 It’s no surprise the Activ 605 Open makes best in category for storage capacities, largest carrying capacity and best access from water to cockpit.